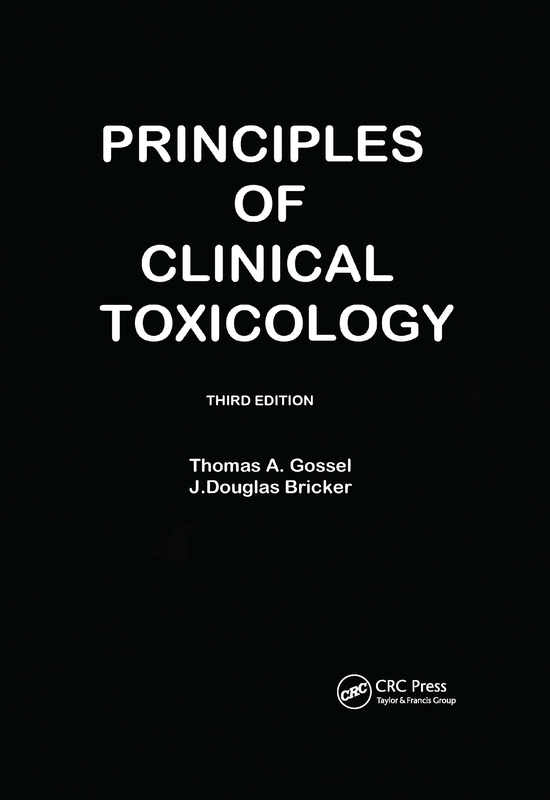 In this third edition, the editors have accounted for the numerous changes in protocols for managing poison ingestions and have again provided an indispensable resource for all students of pharmacy and the health sciences on the basic principles of clinical toxicology. The book's unique focus on the fundamentals helps the reader understand why events occur and why a particular treatment is selected. Each chapter presents pertinent information on classes of toxic agents, their common sources and usual methods of intoxication, incidence and frequency of poisoning, mechanisms of action, clinical signs and symptoms of poisoning and management guidance. The text includes illustrative case studies, carefully selected to reinforce the information covered. Each chapter concludes with review questions to further enhance comprehension.